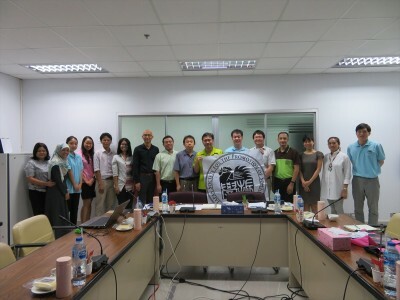 On 30 January 2019, the JSPS Bangkok office had a guidance seminar at Prince of Songkla University (PSU) Hat Yai campus. 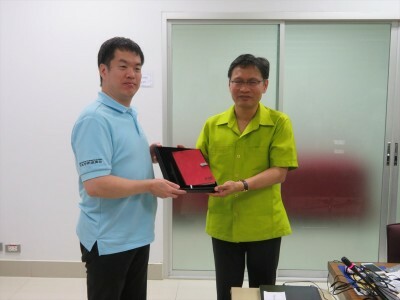 PSU is the first national university in southern Thailand founded in 1967. 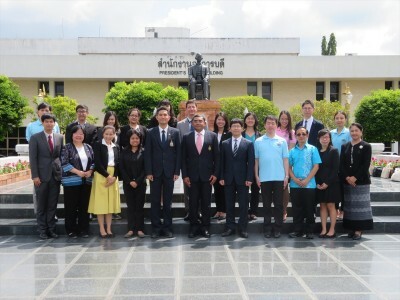 Since this JSPS guidance seminar was a part of the Japan Education Fair led by the Embassy of Japan in Thailand, we visited Dr. Niwat Keawpraudub (President of PSU) with Japanese Embassy’s staff in the morning. 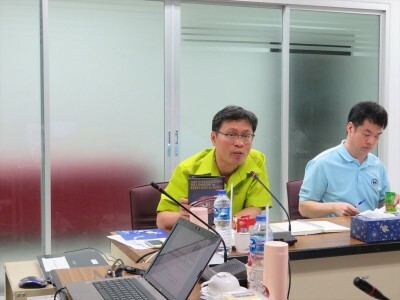 In our seminar held in the afternoon, Dr. Sompong Te-chato (Department of Plant Science, Faculty of Natural Resources, PSU) kindly made a presentation about his current joint research project between the University of Miyazaki and his laboratory. 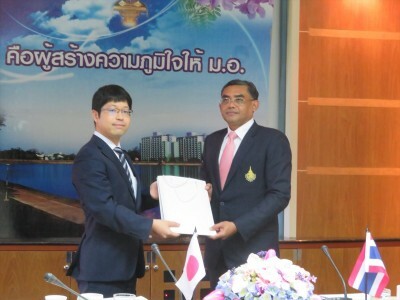 Dr. Sompong obtained his PhD degree from Chiba University supported by JSPS RONPAKU program. 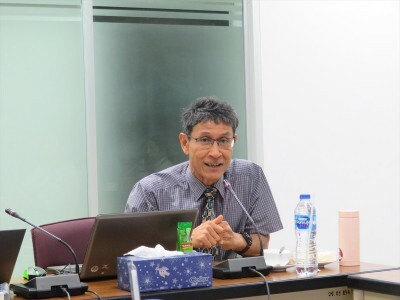 He strongly encouraged the audience to apply JSPS international programs as many times as possible. This is because each program is not easy to pass the screening and Dr. Sompong also couldn’t pass when he applied the RONPAKU for the first time. We appreciate Dr. Sompong’s quite informative presentation. Approximately 15 researchers attended this guidance seminar. 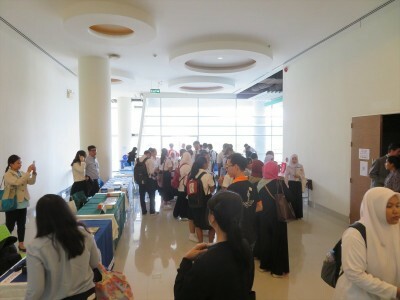 We would like to thank everyone for the kind cooperation to have this event. Hoping many researchers utilize JSPS’s international programs to have further research collaboration between Thailand and Japan.